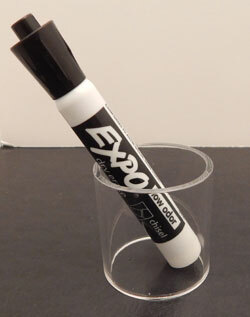 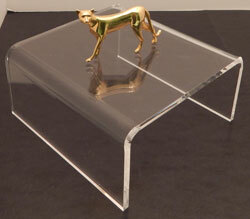 These acrylic cylinder pedestals are perfect for many different areas within your retail space. 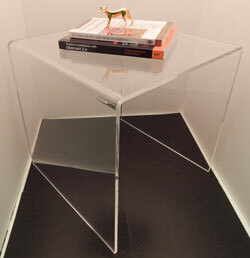 These pedestal's simple design will make your products look their best while also being able to fit in with your pre-existing decor. 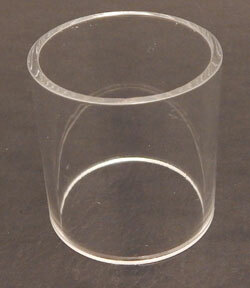 We offer multiple diameters and sizes to fit your specific display needs.